Time Out New York's #1 Best Book of 2008. Rudolph Wurlitzer is the author of the novels Nog, Flats, Quake, and Slow Fade, and the nonfiction book, Hard Travel to Sacred Places. Among his twelve produced screenplays are Pat Garrett and Billy the Kid, Two Lane Blacktop, Voyager, Walker, and Little Buddha. 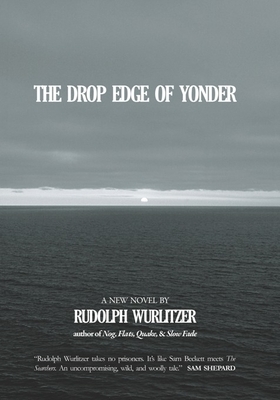 Rudolph Wurlitzer is an acclaimed screenwriter and the author of The Drop Edge of Yonder, Quake, Flats, Slow Fade, and the nonfiction book, Hard Travel to Sacred Places.